This long-time member of the Gold Tone banjo family defines versatility. The BG-250 boasts a full-weight bell-brass tone ring AND Gold Tone's unique CONVERTABILITY. The flangeless design lets you pop off the resonator (and the mounting brackets, too!) 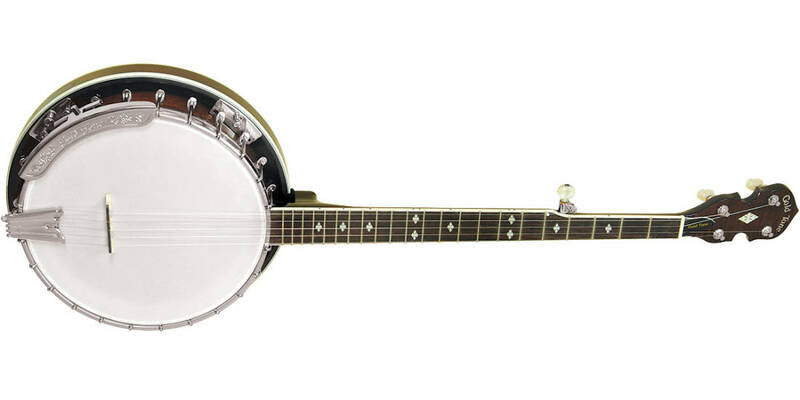 giving you a loud, clear openback banjo that's perfect for clawhammer or "folk" style playing.